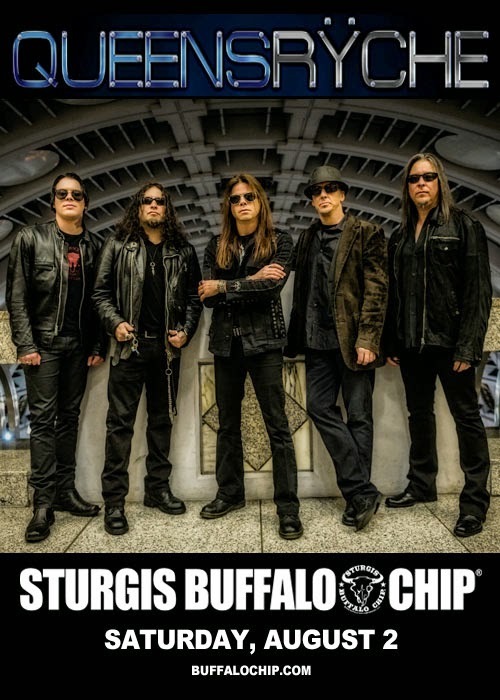 The Largest Music Festival in Motorcycling™ officially kicks off its early bird party on July 28 and its annual Friday Fest bash on Friday, Aug. 1. In addition to top-name, nightly concerts, guests are invited to drool over top custom bikes a number of unique bike shows, fly over the amphitheater on the zip line, roll a strike at midget bowling, enter one of many off-the-wall contests and experience the multitude of other daily activities happening exclusively at the Buffalo Chip. 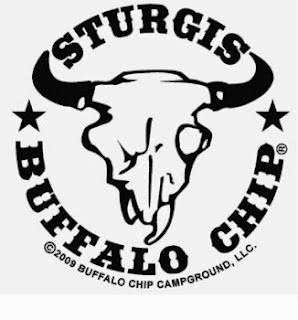 Passes for the Largest Music Festival in Motorcycling™ may be reserved online at www.BuffaloChip.com or by calling 605-347-9000.